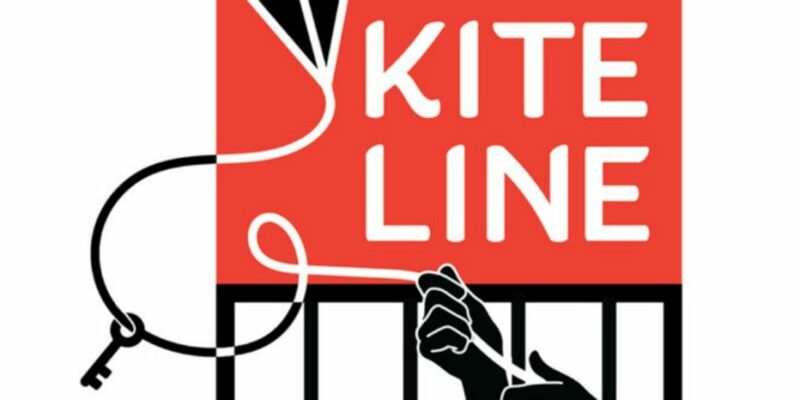 Two prisoners discuss actions as part of the National Prison Strike on the anti-prison podcast and radio show Kite Line. 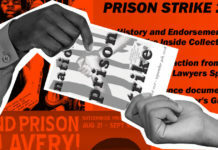 The National Prison Strike is on its second week. 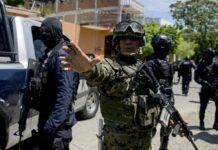 Shutdowns have been confirmed in five Florida prisons, with new strike activity in Georgia, California, and Maryland. Although information is slow to come in, we know of a hunger strike in Indiana, commissary boycotts in South Carolina, and solidarity demonstrations across the country. This week, we hear statements from two prisoners, J and C, who spoke to us from within the South Carolina prisons. 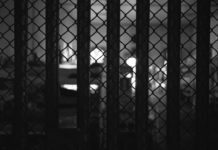 They give us some insight into how the prisoners in their area are participating in the strike in the form of commissary boycotts, and give statements of solidarity with prisoners in other facilities on strike. They give us information about the aftermath of the incident at Lee Correctional Institution, and we hear more about the conditions they face while on lockdown. 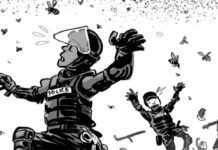 In response to the riot at Lee Correctional Institution, a network of imprisoned organizers called Jailhouse Lawyers Speak called for the National Prison Strike, both to fight against the deplorable conditions that exacerbated the prisoner-on-prisoner violence, but also to productively redirect anger towards collective action against the prison system.